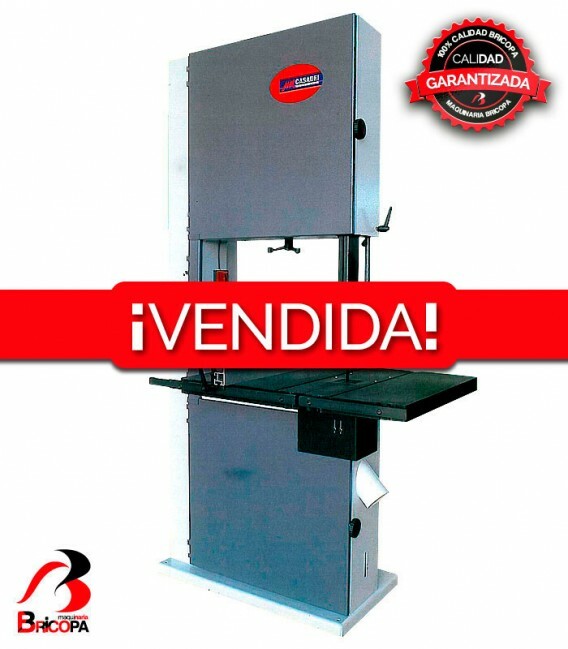 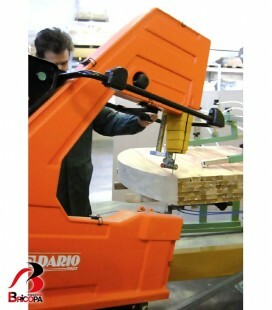 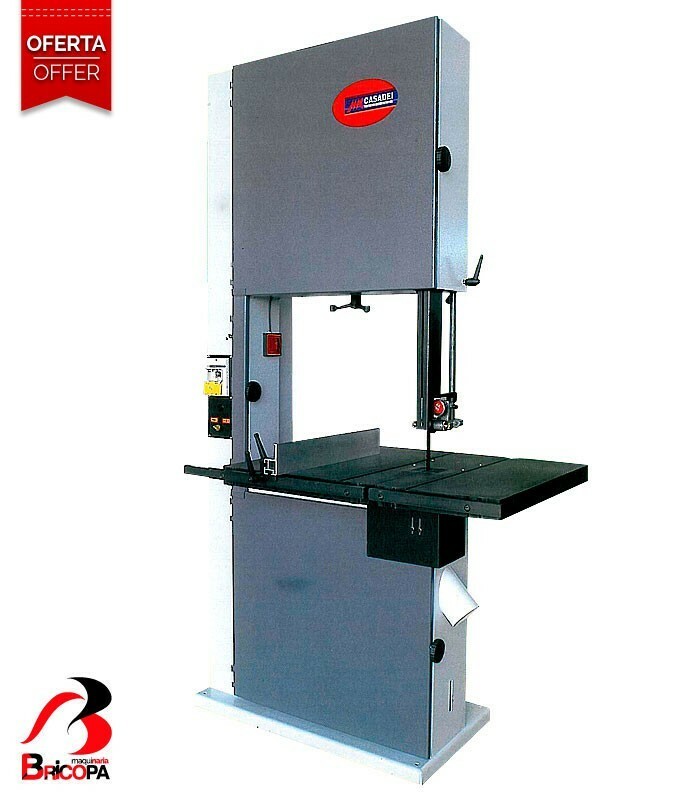 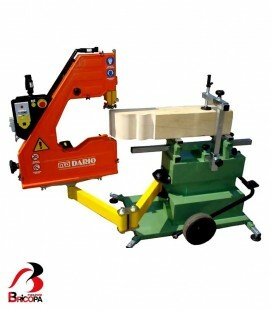 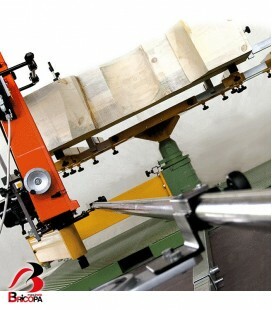 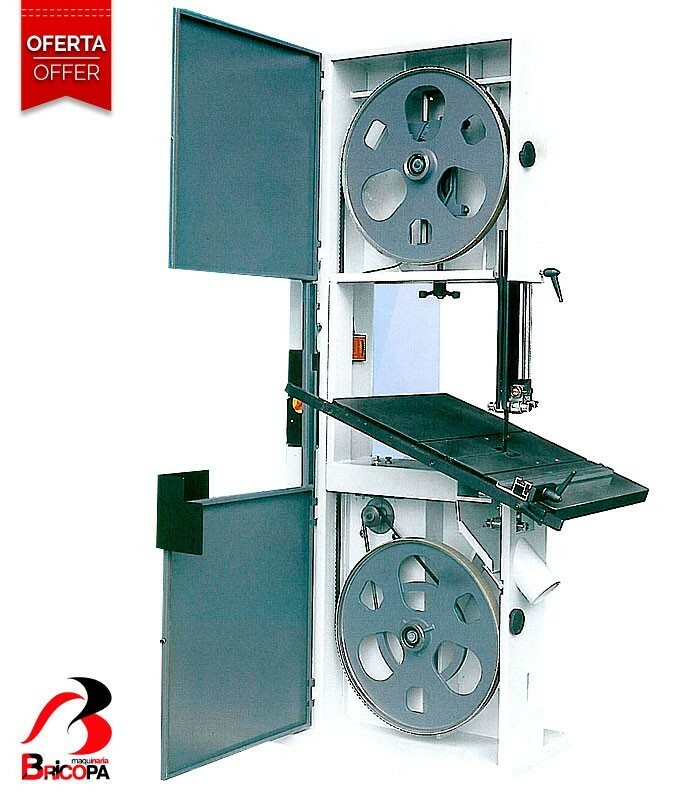 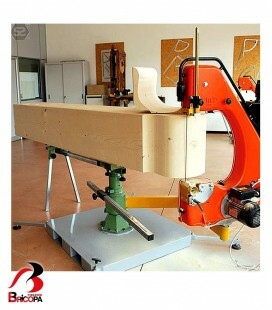 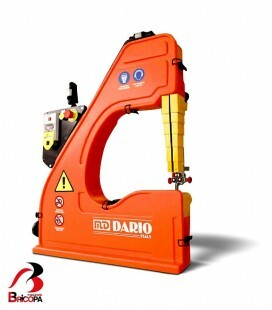 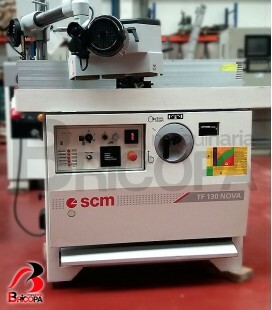 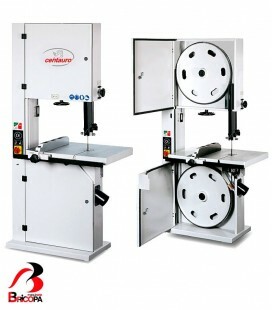 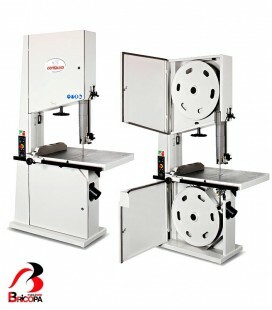 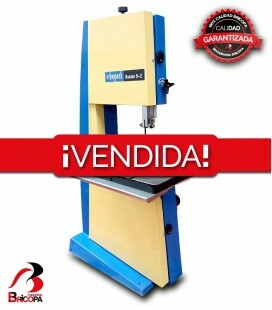 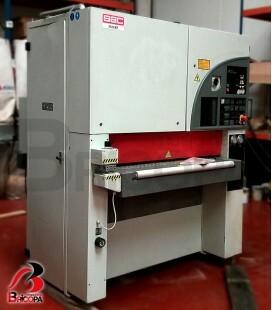 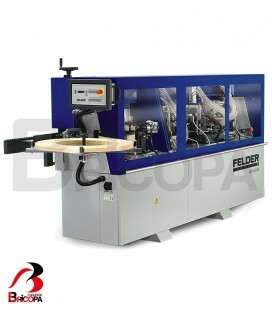 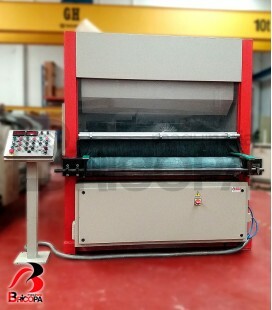 The AURA800 CASADEI band sawing machine has a diameter of saw wheel of 800 mm, and a table size of 1130×800 mm. 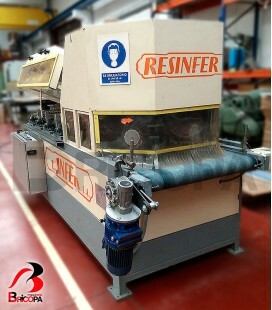 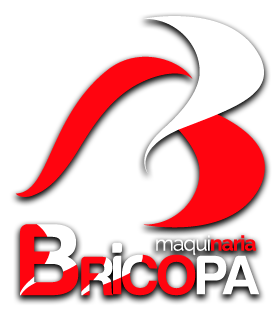 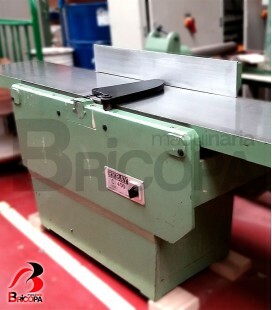 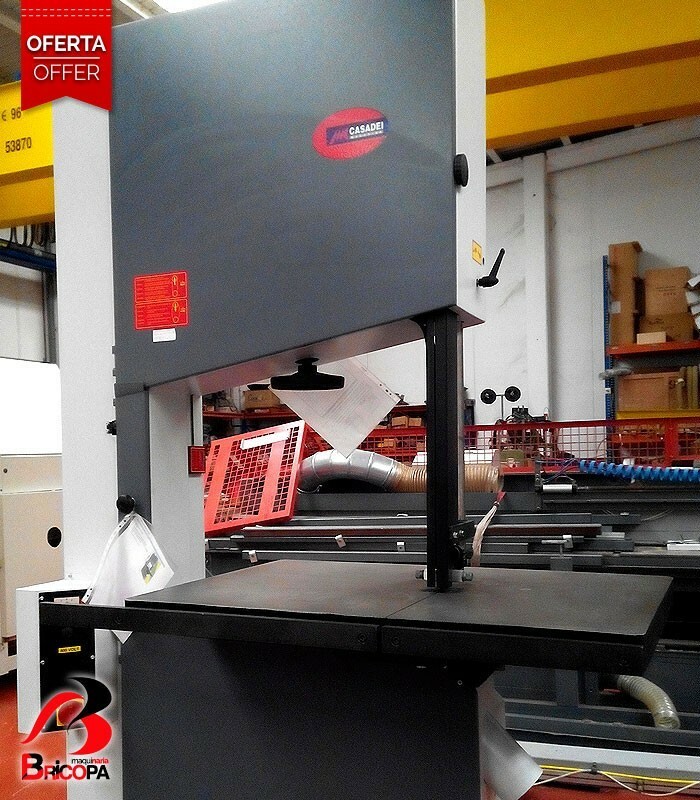 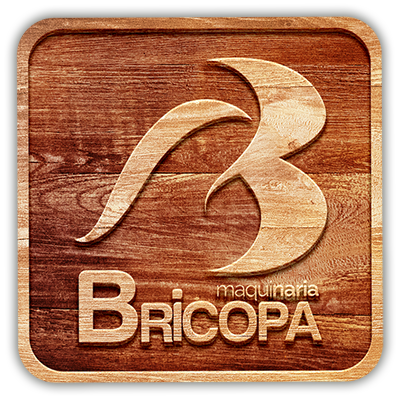 Maximum cutting height 500 mm. 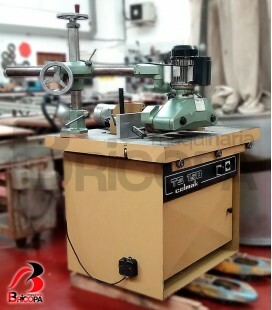 Motor power 5’5 HP.